 Les Suites Orient ON THE BUND is a life style boutique hotel with an unparalleled location on the city’s most famous boulevard. With panoramic views of the famous Bund, the Lujiazui skyline, as well as the 16th century Yu Gardens, the property has a sweeping eye over both the old and new. Guests can enjoy a view from any of its rooms and suites, while enjoying Western and Asian cuisine at Cafe Dongxi. Consistently ranked as a TripAdvisor customer favorite, Les Suites Orient boasts the ideal location for a stay in Shanghai, no matter whether for business or pleasure, with convenient links to transportation. Just like its sister properties in Taipei, Les Suites Orient maintains an understated elegance, with its own distinct Shanghainese flavor.